That truly is God's hand at work! 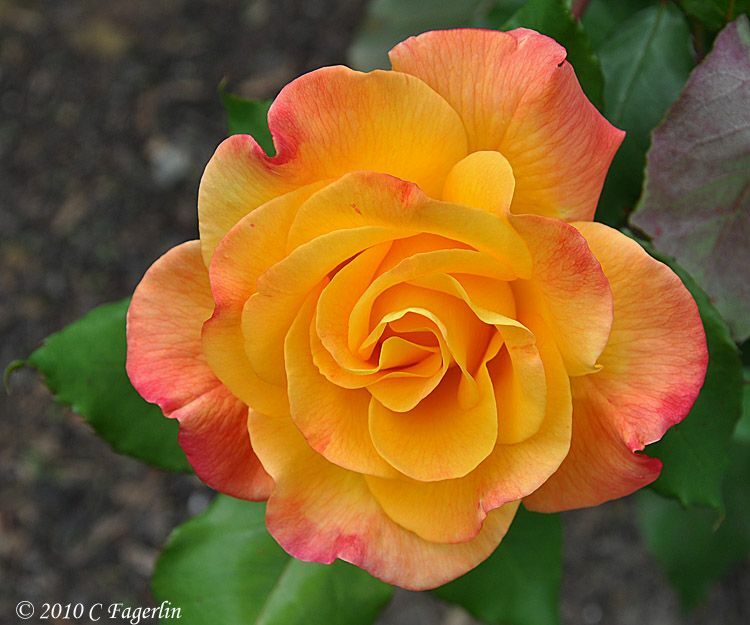 That flower has the sunrise and the sunset all rolled into one..exquisite! I have a blog with inspirational thoughts, stories and poems. It looks so delicate and beautiful. It's so beautiful. Have a wonderful WW. This is beautiful.....did you take this? Nature does reward us with some beautiful things...thanks for sharing its magnificent joy! Thanks so much everyone for stopping by to visit 'Rio Samba' .... I do appreciate it! Yes, Sassy Chick, I did take this photo. Unless otherwise noted, all images on this blog with my watermark are my own.